First up this year is the lovely S.M. Bysh! Please make her feel right at home folks! Steven King and Agatha Christie. One is about this woman that gets stuck at a train station for the night and has a ride of a life time. The other I’m still working that out. Mysteries and paranormal because those are my favs and others because I just wanted to try. Some But I like keeping the story a story you know make believe. I just got this idea in my head to try something new. And here I am. I like writing in the middle of the night. I am not sure why. I write sometimes every night and sometimes sporadic due to life things. Getting the setting just right. I can write a book with in 30 days if doing nano. The editing is a lot longer though. When I’m at my most stressed. Wait it out. That is the only thing that has ever work for me. For your own reading, do you prefer e books or traditional paper/hard back books? Actually no I don’t. I think it is the story that plays that part and should be the main criteria for buying a book. Reviews are reviews. We have no way of knowing the kinds of responses we’ll get when we ask for reviews. And have to take what we can get good or bad. I don’t let it get to me one way or another. That’s the new way I look at it. 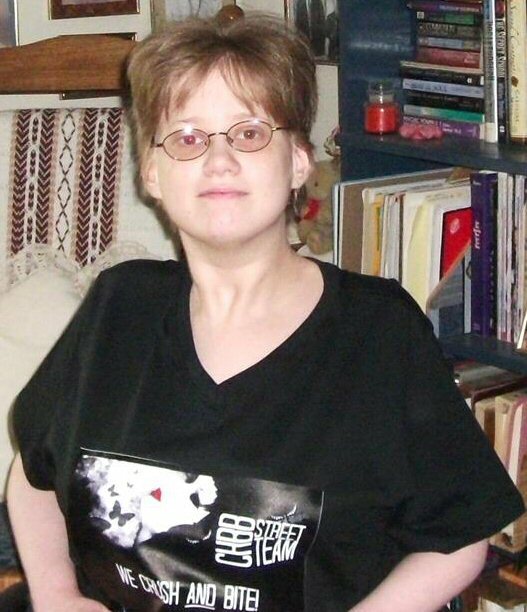 The old me before the most scariest real life thing happened to me, would have bawled my eyes out over a bad review. And jumped for joy over a positive one. Writing is my only way to really release the stress. Hopefully still the same ol me and writing more crap people may or may not like. Follow S.M. Bysh in any one of these fine places! 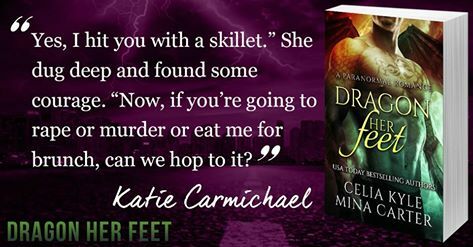 Katie Carmichael may not be a scary badass dragon capable of toasting her enemies to a crisp, but that doesn’t mean she’s a pushover. And sure, the roaring, fire-breathing hottie is, uh, hot, but she’s a chick with a plan. A plan that includes a secluded old farmhouse and doesn’t include a tall, heavily muscled, and totally delicious weredragon. Joey Kenton, new owner of said old farmhouse, has plans of his own. They revolve around one, curvy, spitfire werehedgehog and whether their children will be hoglets or dragonlets—Joey would be happy with either. Until Katie’s life is threatened and he realizes that her life is more important than his love for her.